faintheartedness, lust of power, and idle talk. patience and love to your servant. for You are blessed from all ages to all ages. “Self-denial means knowing only Christ, and no longer oneself. or an Ash Wednesday or even that of a Good Friday? saving the other days for later. 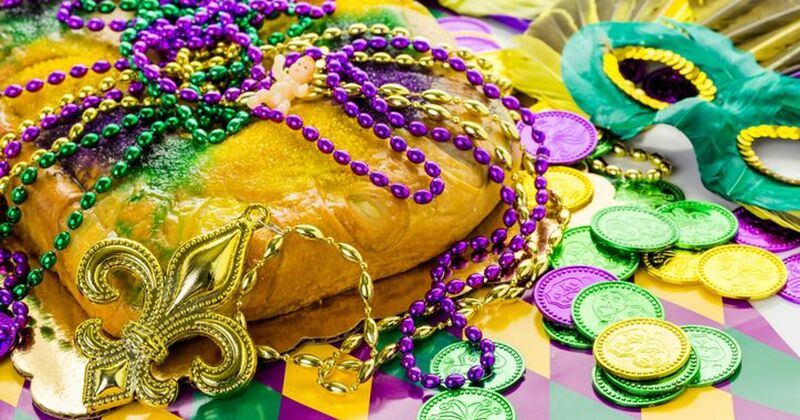 Fat Tuesday is the day before Ash Wednesday— the eve of the beginning of Lent. in the house all before the beginning of the required fasting during the Lenten season. desert while being tempted by Satan. dairy products as well as alcohol. Many of our Catholic and Anglican brethren will abstain from much the same. transcending, as it were, our sinful, earthbound bodies. to turn more inward as well as upward with our thoughts and personal actions. our spirits upward closer to the Spirit of God. A time of abstinence, fasting, repentance and spiritual reverence. and receives absolution for one’s sins. A day, also, where many of the Christian faithful will indulge in a Pancake supper. I greatly enjoyed reading Christina’s take on fat vs ashes. Her opening to the post was very telling. “fat” that we so often take for granted. Literal fat, as well as the fat that represents our sinful nature. the world’s biggest draws for all things wanton and that of pre-Lenten celebrations. of Lent grows less and less. Christina reminds us that it has become a giant excuse for a party really. leads to the celebration of life in triumphant joy found in the Ressurection of Christ. for eating rich, fatty foods before the fast of Lent begins. However, who abstains from fat during 40 days of Lent anymore? but the tradition of overindulgence and revelry has only increased. it’s excessive pork-barrel spending at the taxpayer’s expense…a vicious cycle. “We humans are not merely taste buds and pleasure sensors, after all. or be—the ashes being a cleansing of the fat…a burning away of the negative. death and final resurrection of our Redeemer and Savior. 40 days of the lessening of ourselves and the lessening of the fat that hinders our very souls.